The Lady Tigers will take on the Lockwood Lady Tigers beginning at 6 p.m. on Thursday, October 18, 2018. Senior players will be recognized between the JV and varsity games. 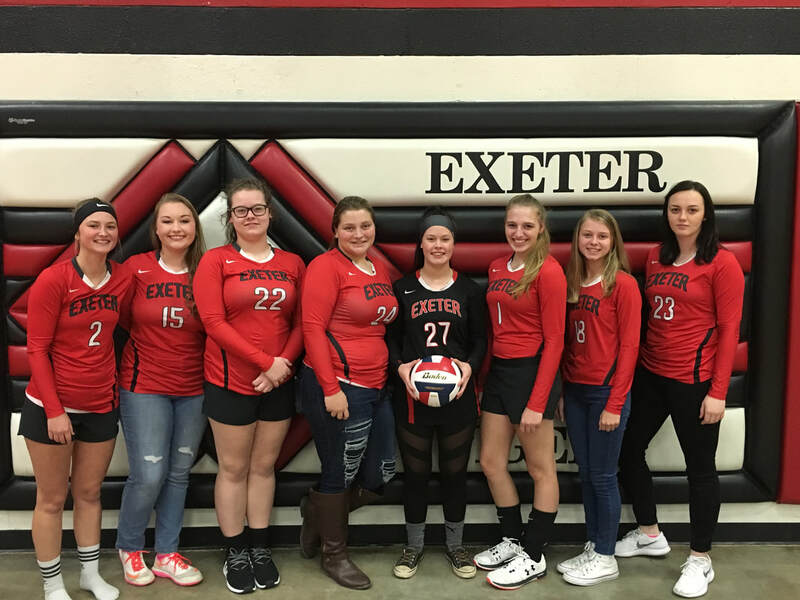 Senior players pictured are left to right: Julia Grant, Audrey Tripp, Emalee Davis, Haylee Hobbs, Kelsey Vasey, Kiley Lyons, Quartny Allen and Haven Brookes.